Speaking to ABC News’ “This Week” on Sunday, US National Security Adviser John Bolton stated that Washington would maintain its military presence in Syria as long as Iran continues to be a threat to the region. “But I think the president has made it clear that we are there until the ISIS* [Daesh] territorial caliphate is removed and as long as the Iranian menace continues throughout the Middle East,” he said. Bolton also emphasized that the Syria issue would be on the agenda of the Helsinki summit between President Trump and his Russian counterpart Vladimir Putin on July 16. During a March speech in Ohio, President Trump stated that the US would be “coming out” of Syria “very soon” to “let the other people take care of it now” after claiming that Washington was “knocking the hell out of” Daesh. His remarks came as a surprise, contradicting previous comments by the administration, including top-ranking officials at the Pentagon and State Department, suggesting that US forces would maintain an open-ended presence in Syria. “The US mission has not changed – the president has been clear that he wants US forces to come home as quickly as possible. We are determined to completely crush [Daesh] and create the conditions that will prevent its return. In addition, we expect our regional allies and partners to take greater responsibility both militarily and financially for securing the region,” she said. 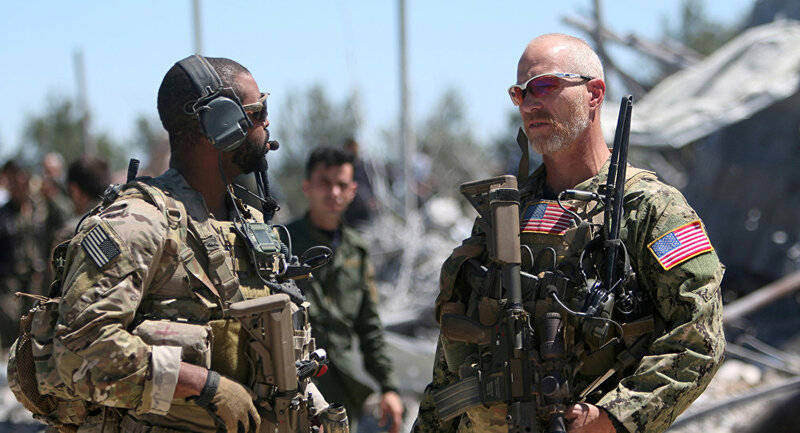 The US, which has some 2,000 troops stationed in Syria, previously used the fight against Daesh as justification for its forces’ presence, but never mentioned the “Iranian menace” as a reason to stay. 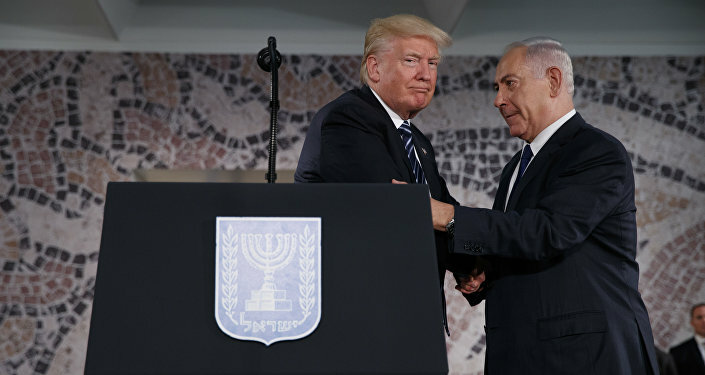 Iran’s alleged endeavors to establish a military presence in Syria have been of particular concern for Washington’s close ally in the Middle East – Israel, which fears Tehran’s “entrenchment” in the war-torn country. The Syrian government has repeatedly blasted the United States for Washington’s illegal military presence in the country: since 2014, the US-led international coalition has been conducting airstrikes on what it described as Daesh targets in Syria without either a UN mandate, or Damascus’ authorization. *Daesh, also known as ISIS/ISIL,IS, is a terrorist group banned in Russia and many other countries.